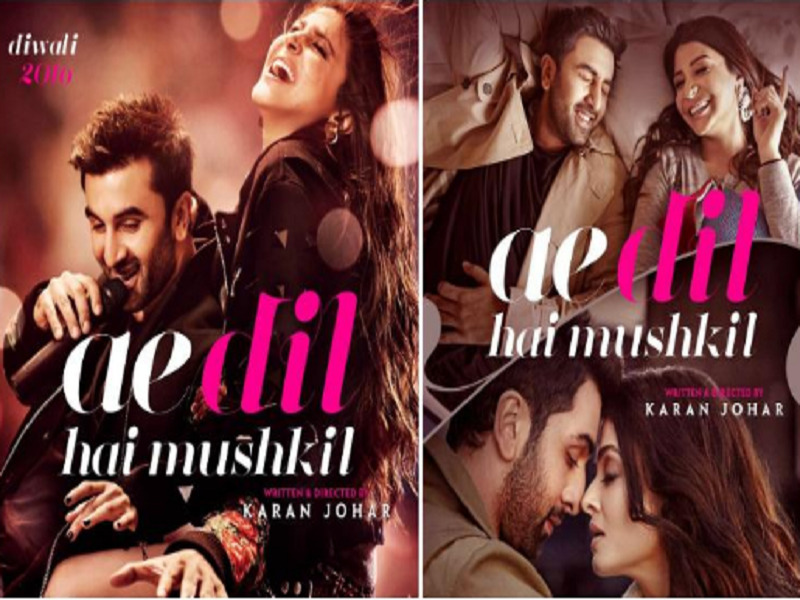 The First Trailer For “Ae Dil Hai Mushkil” Is Out And It Is Gorgeous! Fan favourite Fawad Khan also makes an appearance as Anushka Sharma’s love interest, or is it? The first trailer for the eagerly-anticipated and KRK approved Ae Dil Hai Mushkil has hit the net. As expected of any Karan Johar movie, this one is gorgeous as well what with superb production design and ace cinematographer Anil Mehta behind the camera. The movie tells the story of love, friendship, tears and laughter and everything in between that intertwines the lives of Ayan (Ranbir Kapoor), Alizeh (Anushka Sharma) and Saba (Aishwarya Rai). Fan favourite Fawad Khan also makes an appearance as Anushka Sharma’s love interest, or is it? 1. The trailer starts with Ranbir and Anushka looking awesome on a scooter. 2. They look cute as best-friends while Fidel Castro looks on! 3. These are some beautiful people! 4. Enter Anushka Sharma’s Objet Du Désir, Fawad Khan. 6. The heat just went through the roof! 7. Time for some deep pensive stares. 8. Here’s where it gets interesting. Notice the familiar mane of hair on the left? 9. Lots of dramatic moments here. So, what do you think? Love it? Hate it? Sound off!